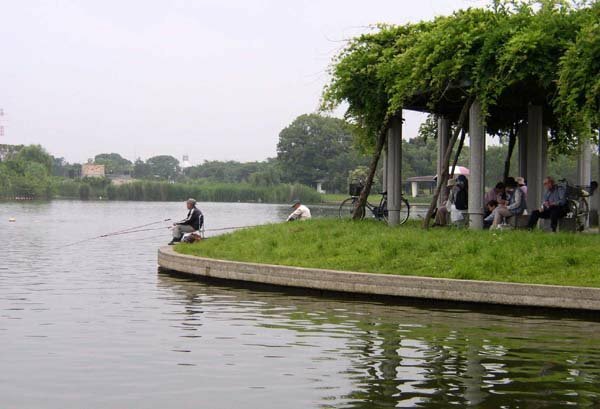 Mizumoto Park is a vast green zone spreading around waterways called Koaidame. 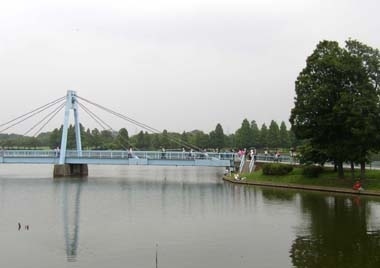 The waterways were excavated in Tokugawa period to prevent water flood as well as to supply water to rice fields around. 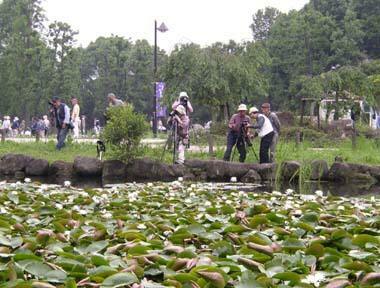 It was after 1930 that the area was opened to the public as a park. 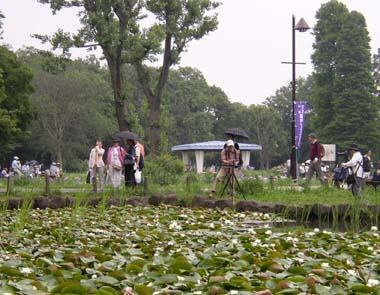 The convenient way to get to the park is to take a bus from JR Kanamachi station. 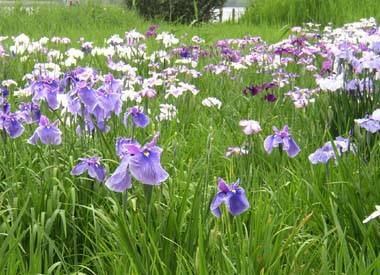 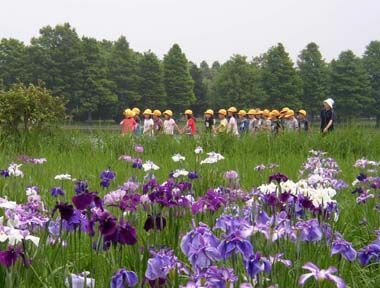 Many kinds of irises are in full bloom each June. 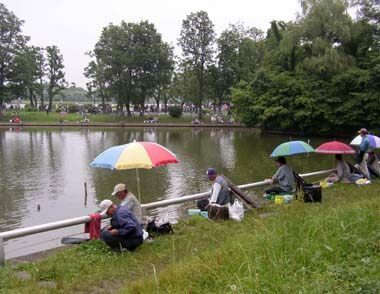 The Koaidame is the boundary between Tokyo and Saitama prefecture. 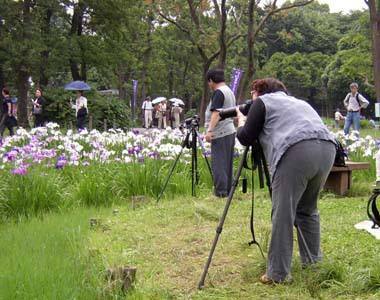 The park is laid out in the both side. 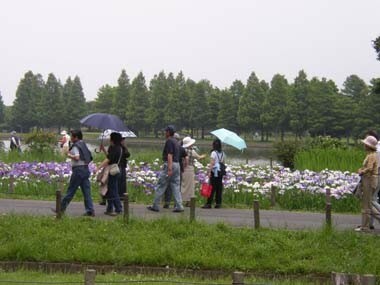 There are water lily fields next to the iris fields.